American car maker Ford Motor Company has partnered with Hinjawadi Industries Association (HIA) to launch Office Ride, an app-based shared mobility solution for providing daily commute services to employees of Rajiv Gandhi Infotech Park (RGIP) in Pune. RGIP in Hinjawadi houses 180 IT companies and 350,000 employees. This comes days after Maharashtra CM Devendra Fadnavis launched multiple smart city initiatives in the state. 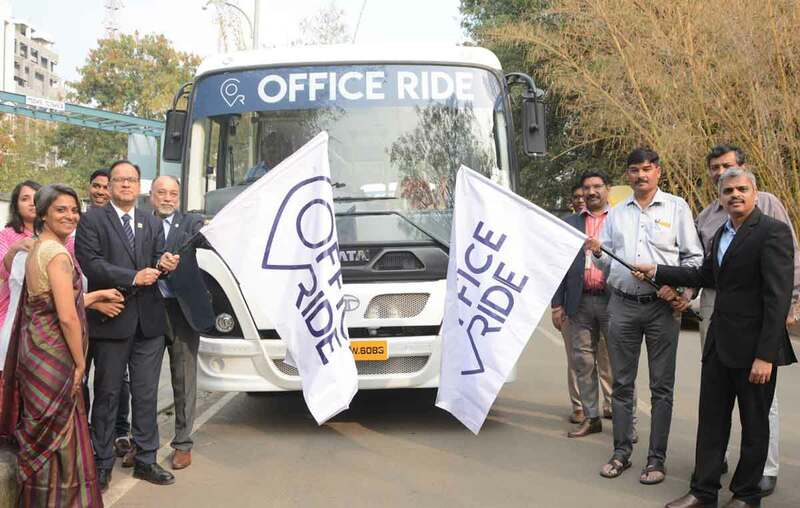 The company officials said that the newly launched Office Ride App will provide daily commute alternative for employees of RGIP. “Covering 2,800 acres, Rajiv Gandhi Infotech Park in Hinjawadi houses 180 IT companies and 350,000 employees. Today, less than 10 per cent of those employees depend on public transportation or shared mobility for their daily commute,” said Dr Satish Pai, President, HIA. This initiative also forms part of Ford’s efforts to collaborate with the Pune Smart City Development Corporation to explore an integrated transport system. 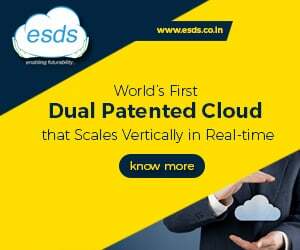 A Statement of Intent (SoI) which was signed between Ford and Pune Smart City Development Corporation also proposed an integrated transport operating system which is yet to be approved by the municipal body. “As a mobility company, we are working with cities to help address growing transportation challenges and are pleased to start our collaboration with Pune Smart City Development Corporation and Hinjawadi Industries Association with Office Ride,” stated R. Mahadevan, country director, Ford Smart Mobility, India. The company informed that each shared vehicle within the Office Ride system will offer free Wi-Fi connectivity and ability to track the location of the vehicle through the app, something that people are able to do on Ola and Uber. The users can make the payment for ride via internet banking, digital wallets and credit or debit cards. Ford said that its Office Ride began as a pilot for Ford employees in March 2018 and soon expanded to other companies, delivering over 200,000 successful rides. Implementing Office Ride in Pune builds on the service’s initial success in Chennai. The company earlier signed a MoU with Mumbai Metropolitan Region Development Authority (MMRDA) to set up common mobility solutions for commuters across multiple modes of transportation such as buses, trains, taxis, metros and vehicles across Maharashtra.